The M275 V12 bi-turbo engine is an electric motor smooth powerhouse. In the 600 model, displacement is 5.5 liters, producing 493 HP and 800 Nm (590 lb-ft) of torque. Staid and subdued, yet able to turn the roadside into a blur at the slightest provocation. 20+ years of experience tuning Mercedes-Benz vehicles ensures quality and functionality in every Kleemann product, the tuning program for the 600 V12 Bi-turbo models is no exception. 3 different Kleemann tuning levels are available for this engine, which is featured in the Mercedes-Benz models S, CL and SL as well as the Maybach 57 and 62. 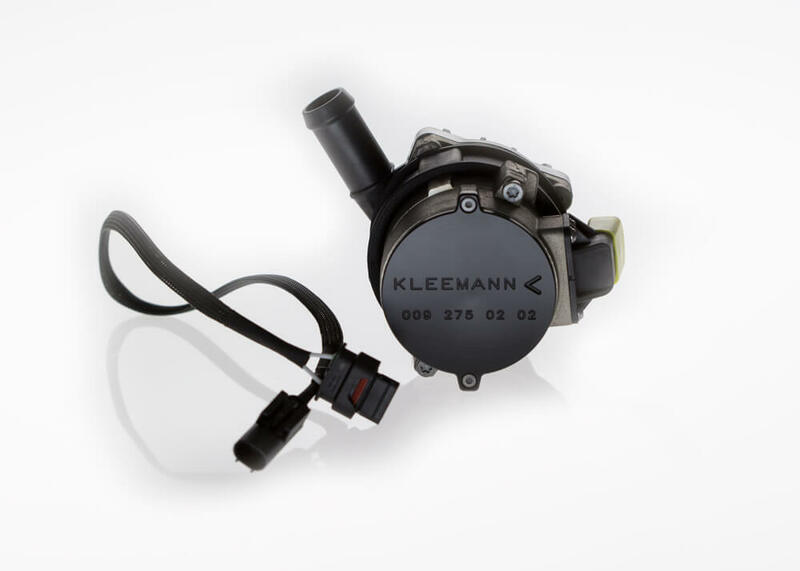 Kleemann adds to the already impressive power of the engine, up to 720 HP and 1200 Nm (889 lb-ft) of torque, ensuring pulse quickening performance is just a press of the pedal away. EGS re-programming is available for most models with 5-speed automatic transmission. Differential ratio change, power handling capacity and shift times can all be modified. Please contact us to discuss your specific needs. 600-K1: ECU tuning. Up to 660 HP and 1100 Nm (815 lb-ft) of torque. 600-K2: K1 + high flow air filters and an intercooler pump upgrade kit. Up to 690 HP and 1200 Nm (889 lb-ft) of torque. 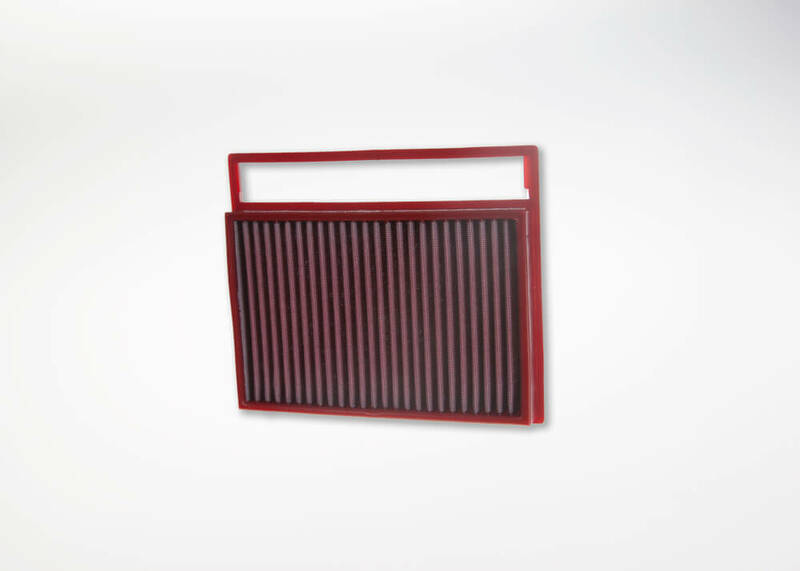 600-K3: K2 + stainless steel downpipes (front catalyst delete system). Up to 720 HP and 1200 Nm (889 lb-ft) of torque. NOTE: Does not fit Maybach 57/62.